"Shortly after leaving my full time job to focus solely on my business, I decided to invest in learning from Sinclair & Moore. I had no formal training in floral design, but was hoping to learn how to properly arrange flowers. I left my time with Sinclair & Moore with so much more - I became a better designer, a smarter business woman, and a bigger dreamer. 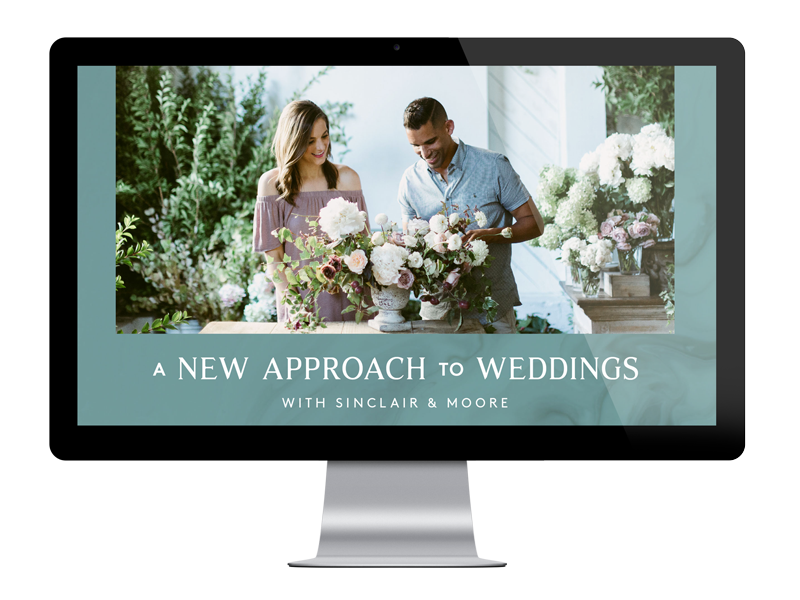 For anyone seeking a learning opportunity will give you tangible tools and plans for bettering yourself and your business, I highly encourage making the investment to learn Sinclair & Moore!" 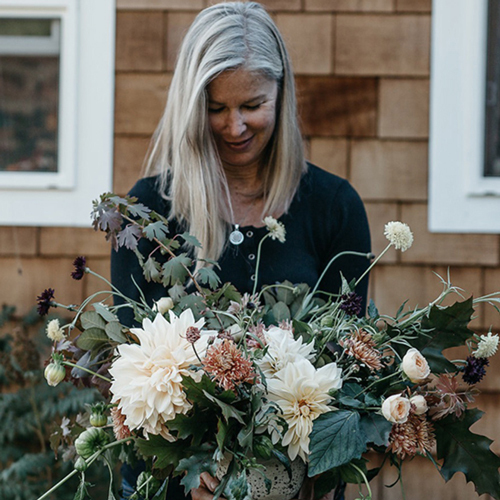 "Being able to learn from Steve has forever changed not only how I have looked at my floral design, but within my personal life as well. 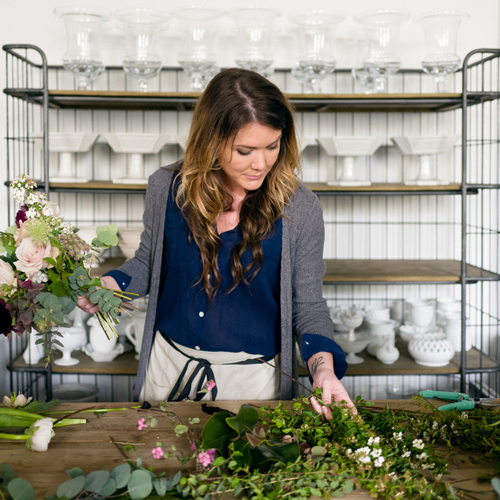 I had never invested my business into any kind of creative workshop. 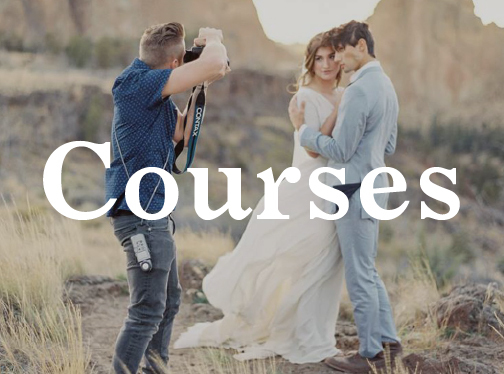 I never knew what the benefit might be, but I will tell you is that learning from Sinclair & Moore is worth every penny you may have set aside to increase your professional happiness, skills, and will grow your self confidence immeasurably. Learning from Steve isn’t life changing; it is life awakening. I will forever be grateful to Steven and to Jamie for allowing me to attend their workshop. For the first time in many years, I am excited to create. I have found my joy again." 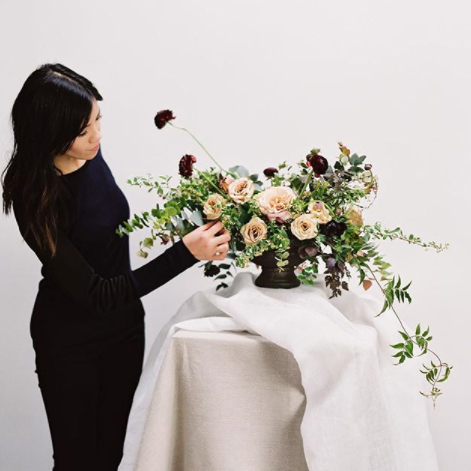 "I have invested in many workshops related to floral design and many more in relation to business, as part of my past career in the corporate world. Learning from Sinclair & Moore was far and away one of the best learning opportunities I’ve ever invested in. Not only did Steve provide exceptional instruction in relation to floral design, product preparation and vendor disclosure but he truly shows why he is a master in his trade. He openly shares his experience with growing a small business into something great and shares his insights into the tangible AND intangible attributes of being a successful business owner. His teaching style empowers his attendees to see where THEIR greatness is and to leverage those positive attributes in their businesses." "Steve and Jamie are truly the kindest, most generous, humble, patient, down to earth people I have met in a long time. Not only are they ridiculously talented, Steve's integrity and passion for teaching and helping others is unmatched. 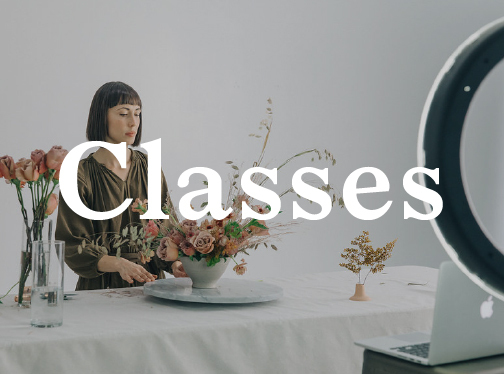 You will not only learn multiple different floral techniques, but also how to run a successful business with intention and heart. If there's one thing I know it's this: Life is too short to not take risks and to not be doing what you love. 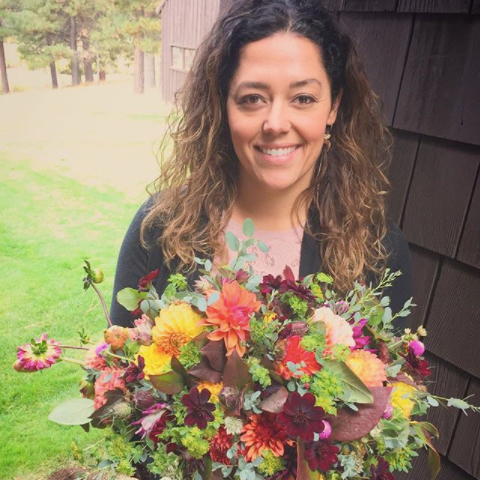 I am so abundantly grateful that I took that risk because being a part of this floral design workshop has pushed me not only to be a better designer, flower farmer, and business owner, but also to be a better person!!"